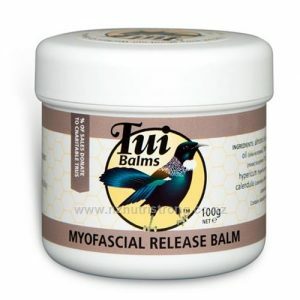 One of the most widely used massage and therapy creams on the Australian market. 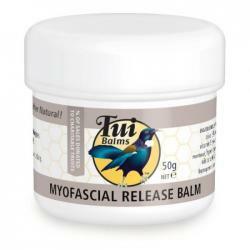 Long held as the product of choice by sports club therapists, massage therapists and body workers. 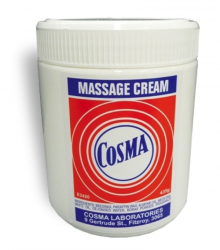 This is a ‘wipe-on’, ‘wipe-off’ massage treatment cream that leaves NO oil residue, will not matt body hair, and the smallest amount goes a very very long way. All natural ingredients: including beeswax, almond oil, paraffin wax, white medicinal oil, de-ionised water, borax powder, fragrance in a cream base.